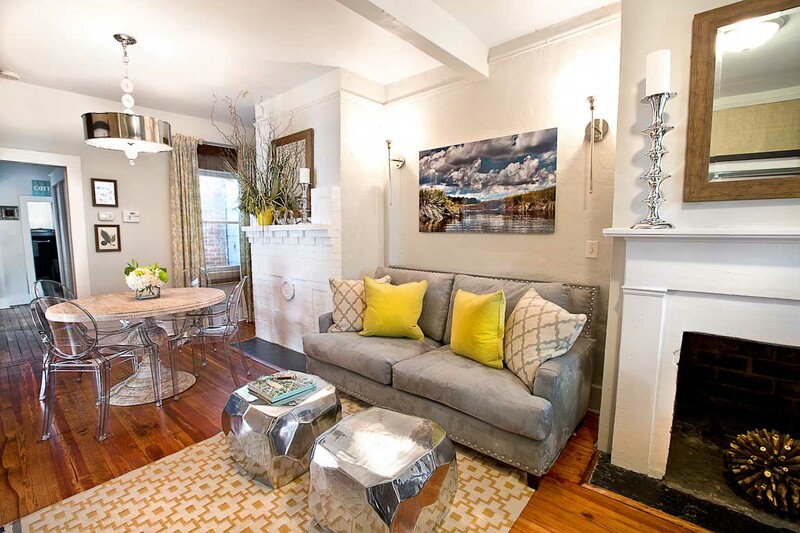 Stay in the heart of it all with this spacious, two-bedroom apartment inside Savannah's downtown Design District. Enjoy the change of pace and spend relaxing evenings overlooking the city from your private balcony. One block from Mrs. Wilkes Restaurant! 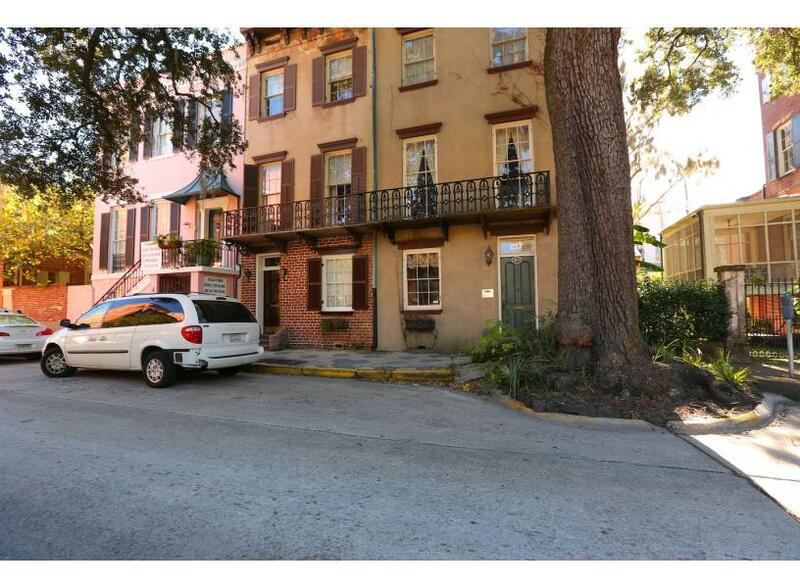 Victorian District, Park Avenue is a two-bedroom apartment, just a stone's throw away from the famous Forsyth Park! 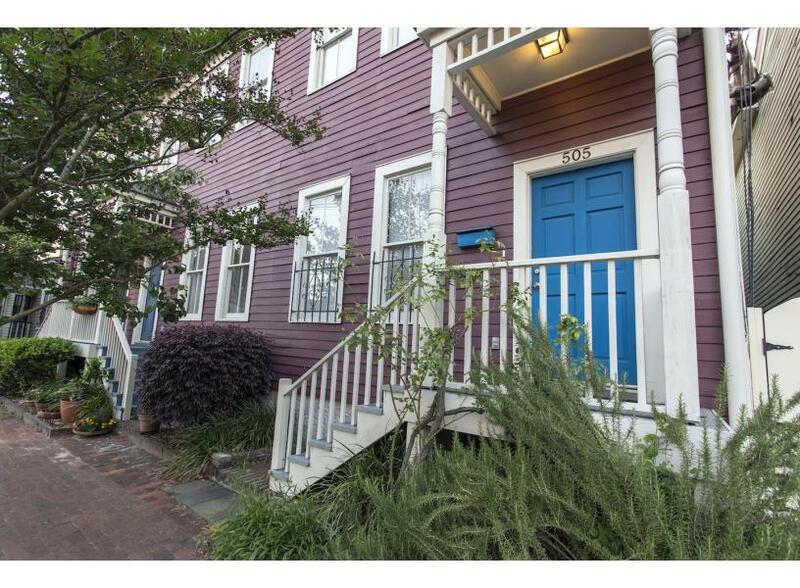 The Writers’ Repose is a recently renovated 2 bedroom, 1 ½ bath townhome located in the Historic District South. Large two bedroom apartment with twin beds inside The Windrose Apartment Hotel, ideal for young families or a group of friends. 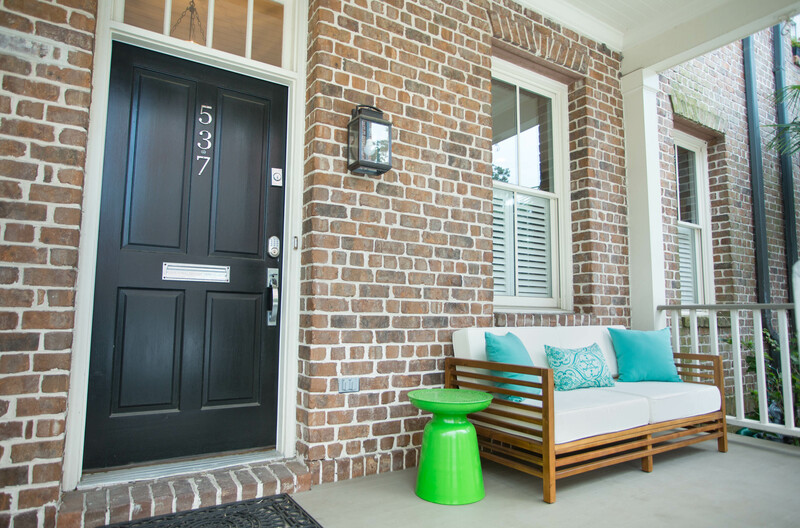 This smartly renovated cottage is the perfect retreat for a couple or family looking to stay in style in the historic district. 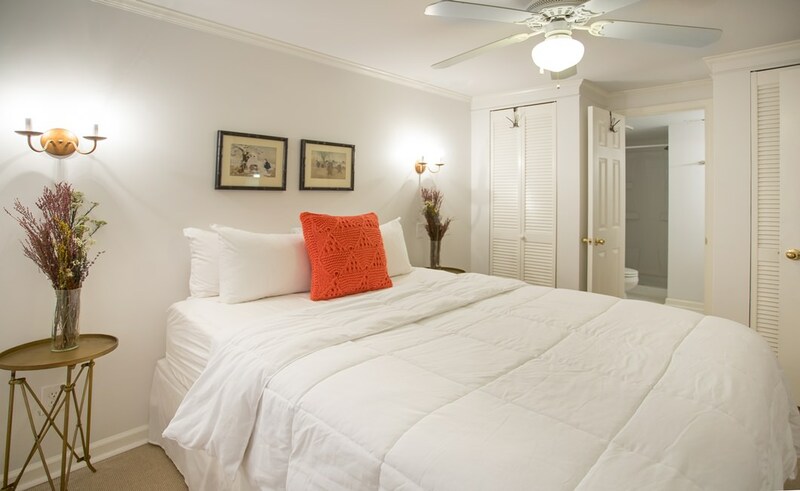 One King bed, two Twins, and a huge living space, private parking and backyard make the Gordon Cottage a perfect retreat! 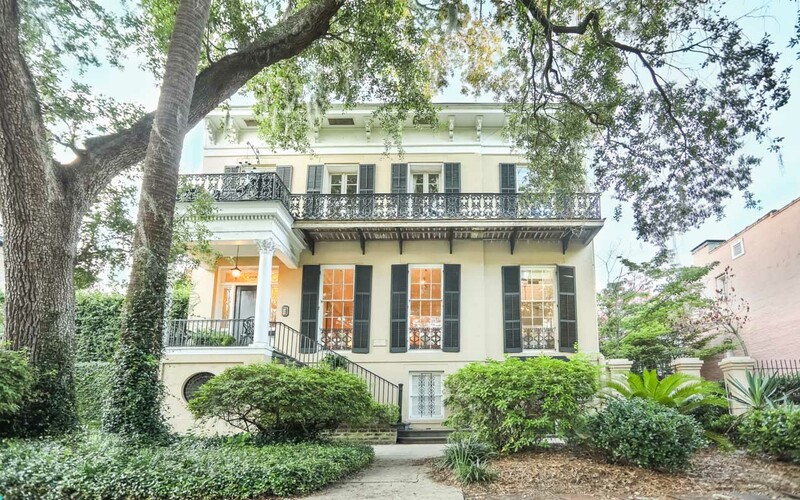 A serene oasis in the heart of Savannah's historic district. 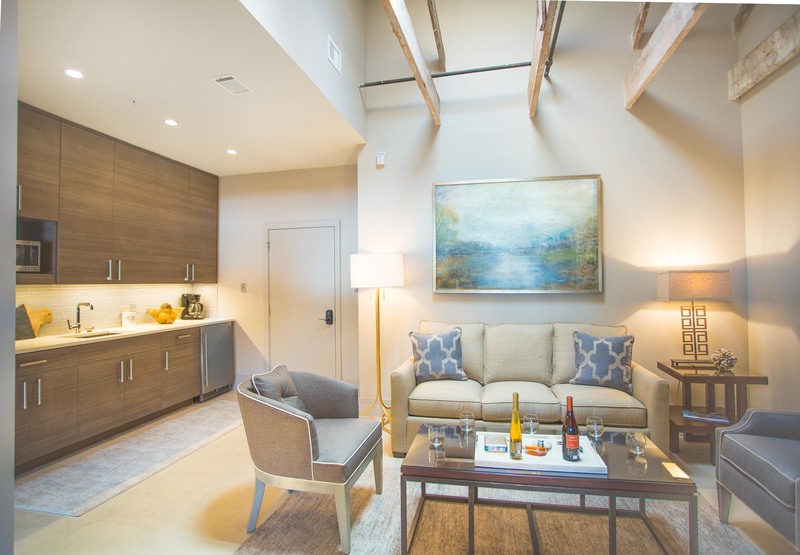 This two bedroom/ one bath features a comfortable living room with lofted ceilings and designer furniture, a convenient kitchenette, and a large bath with double vanities. 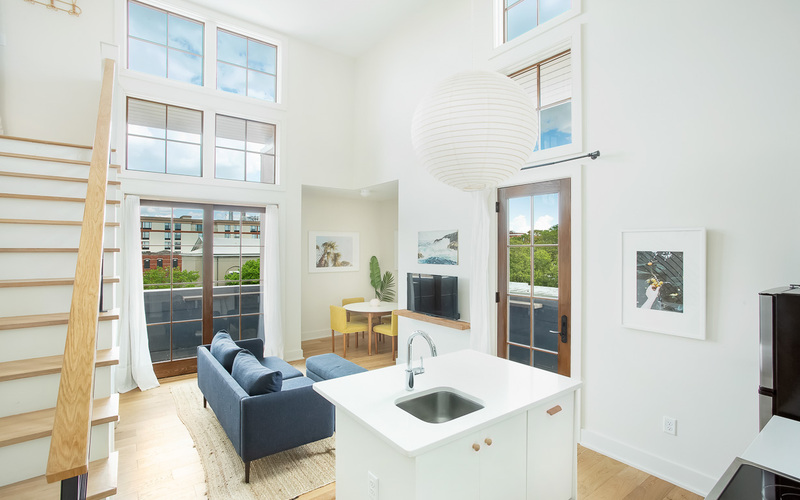 New two-bedroom loft with private balcony inside The Windrose Apartment Hotel offers an elevated Savannah experience for four. 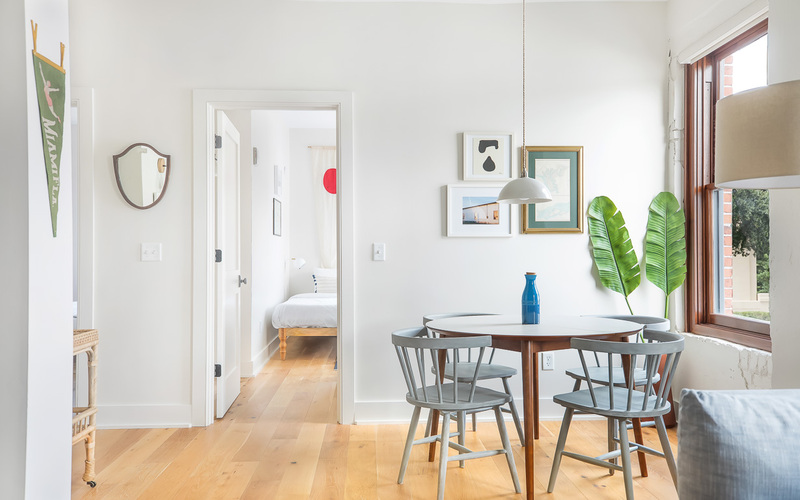 A carriage house accessed through the lane with its own 2 bedrooms and another bath and a half round out this historic charmer on Madison Square. 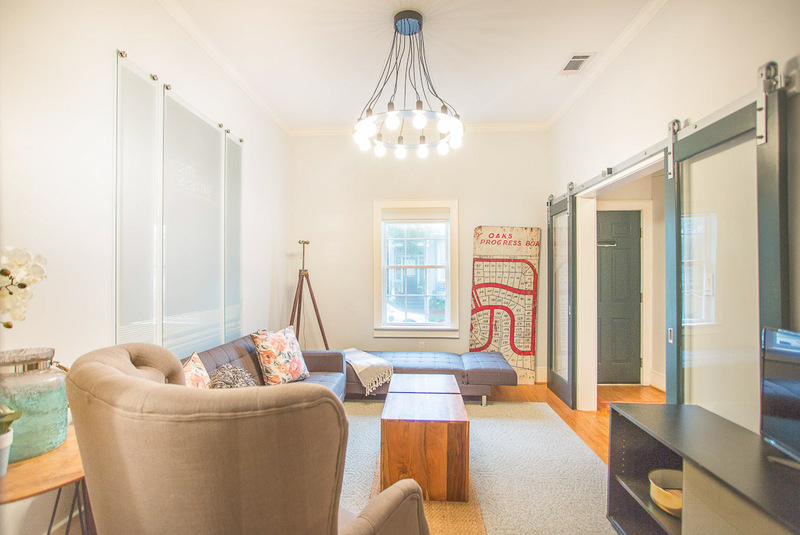 Experience a truly Southern stay at this beautifully restored 1800s home on historic Jones Street. Four Lucky guests will be steps away from Savannah's best attractions. 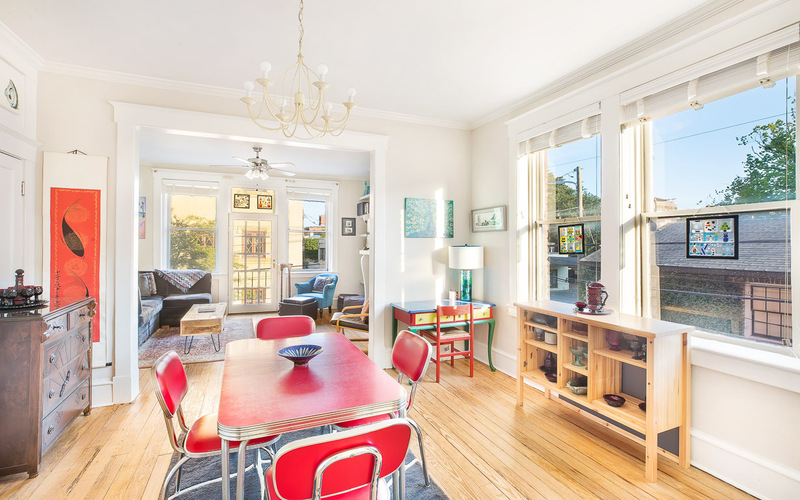 Historic charm abounds in this 2 bedroom, 2.5 bath home. 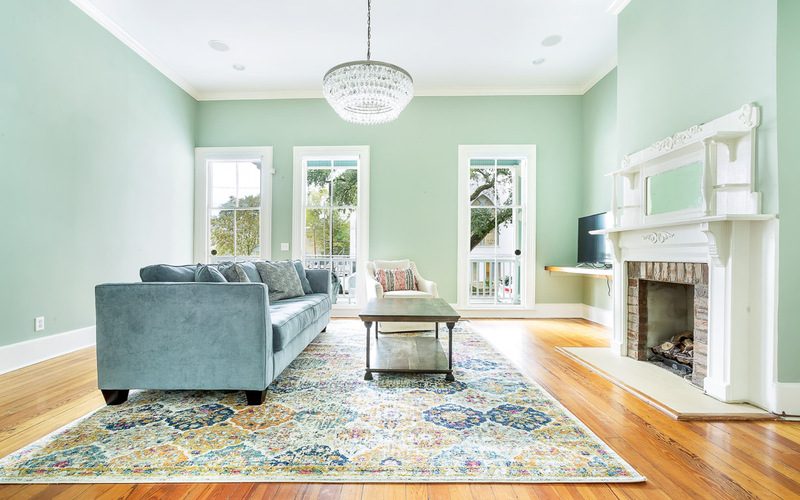 With a living room with sleeper sofa, separate dining room, and huge kitchen with tons of light you'll feel right at home for your stay in Savannah. 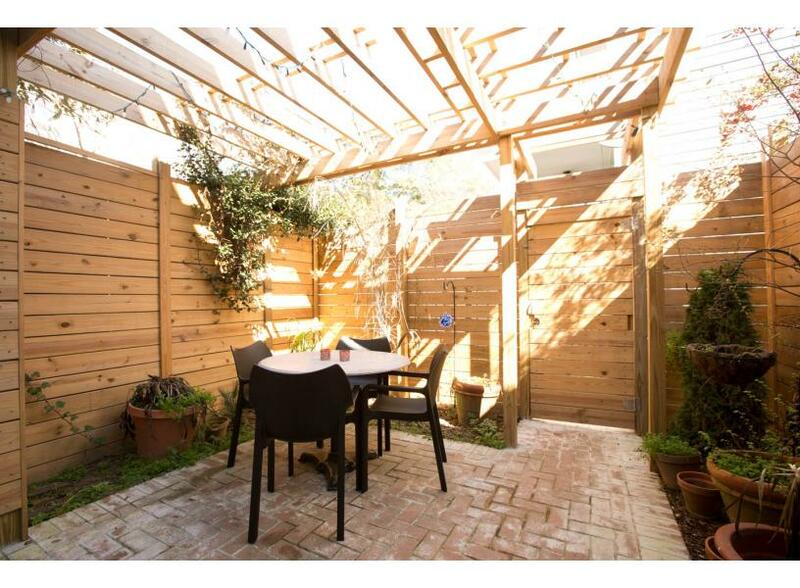 Open and Airy loft in the heart of the historic district. 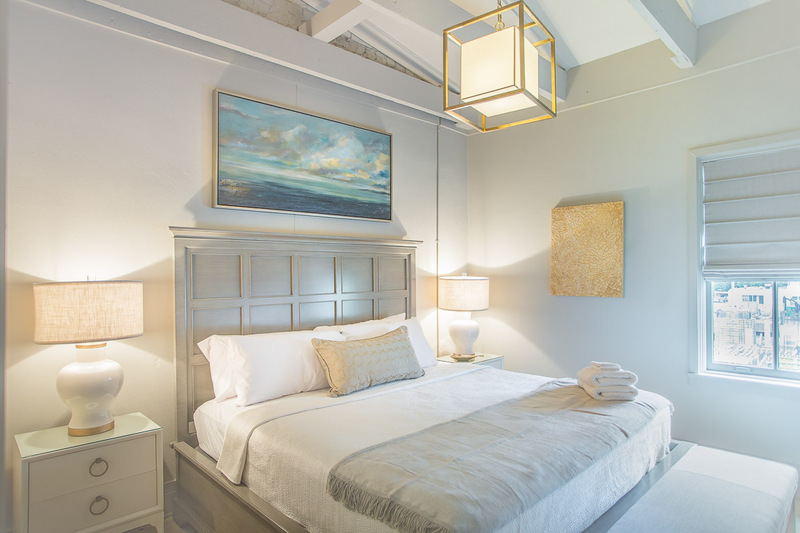 With two King size beds, a sleeper sofa, and a full kitchen, this loft is the perfect pad for your Savannah adventures.